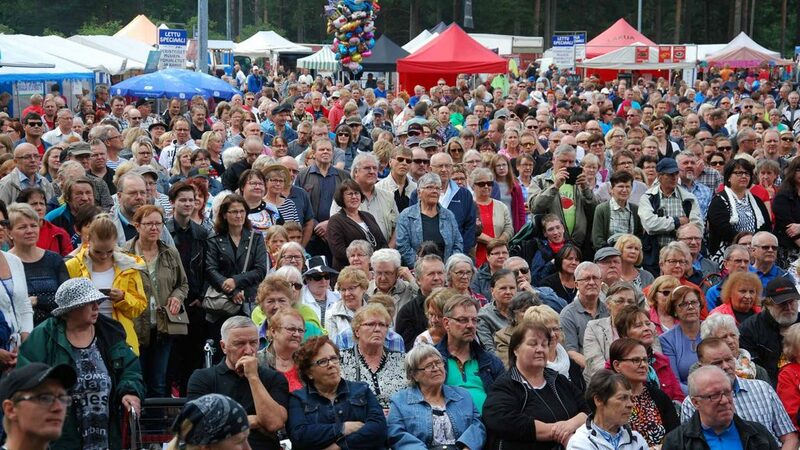 The Strawberry Carnival traditionally sets off with the Carnival Parade, which gathers massive crowds to line up the streets of Suonenjoki year after year. The parade consists of sections/floats which are compiled from local enterprises and organisations. It is traditional to choose a Strawberry Master every year. This person is a strawberry farmer or a person closely connected with strawberry farming who has and continues to make name for the strawberry farming in Suonenjoki. who’ve signed up for the contest. Market place vendors have had an excellent chance to sell their products at the carnival market place. The market place features strawberry themed merchandise. Strawberry is offered yearly in the form of shakes, strawberry milk, jam, puree, juice, in cakes and pastries, and of course in the form of the delicious berry!